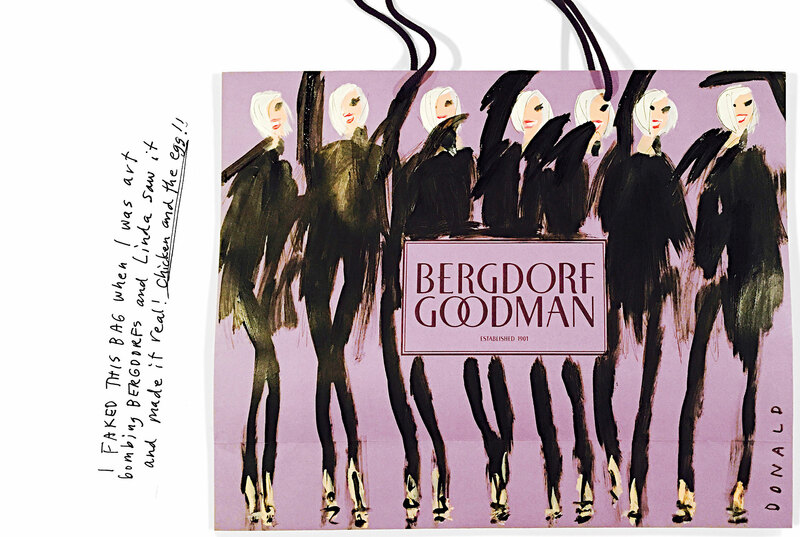 In 2013 Donald Robertson, the creative director of Estée Lauder, a make-up brand, began sharing the drawings he made in his spare time on Instagram. 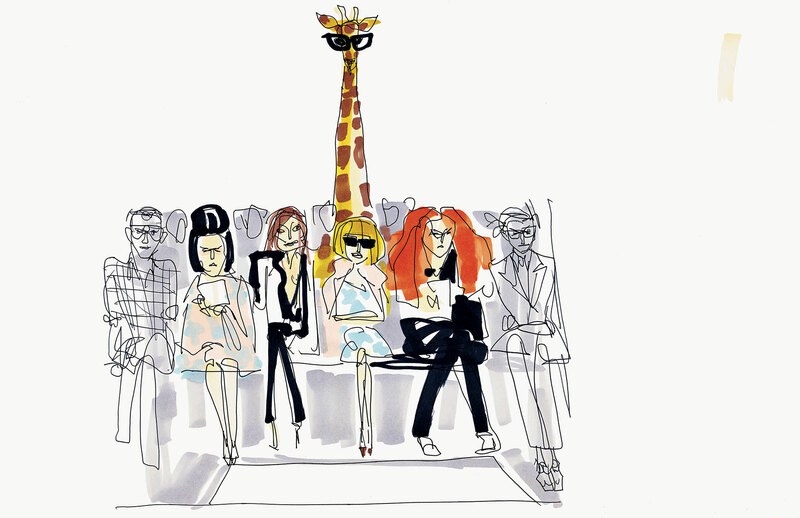 The messy, colourful sketches and collages of lithe, elongated women he posted under the handle @drawbertson quickly began attracting attention, not least because many of them depict famous fashion bigwigs in humorous, if fantastical, scenarios. 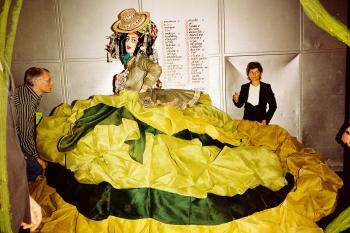 One shows Carine Roitfeld, a former editor of Vogue Paris, standing side-by-side with a prize turkey, her own feathered skirt mirroring the bird’s plumage. Another depicts Roitfeld and Karl Lagerfeld, a fashion designer, cooing over a new-born baby Karl, the child’s grey pony tail and dark glasses perfectly mimicking his father’s signature look. When Giles Deacon, a British clothing brand, invited Robertson to collaborate with it on a collection in 2014, he sent off a sketch of some bright-red parted lips. The next thing Robertson knew, he was at Giles Deacon’s London fashion show, watching model after model, wearing dresses embellished with his lips, saunter down the runway. Since then, Instagram users have flocked to him (Robertson now has almost 200,000 followers), as have fashion brands. 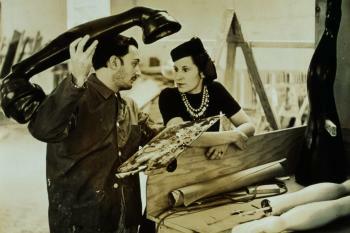 He has collaborated with Smashbox, Alice + Olivia and Bergdorf Goodman. 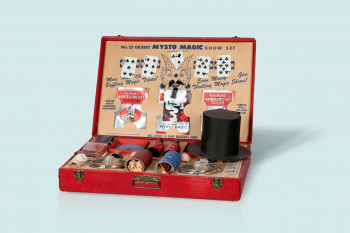 Now he has a book out, “DONALD”, which compiles his work from the last four years, along with anecdotes from muses and collaborators, and handwritten notes on his inspirations. An art-school drop-out (he found being a starving artist “a drag”) turned father of five who lives in the suburbs of Los Angeles, Robertson likens his position in the fashion industry to “a guest at a party who hasn’t been tossed out yet”. It’s this giddy attitude that makes his work so enchanting. But don’t let the childlike enthusiasm fool you: Robertson knows his medium, and how to exploit it. “If you’re not posting about Kanye and Kim’s wedding seconds after its happened,” he has said, “you’re missing the momentum of the whole thing”. Capitalising on the buzz surrounding a pop-culture event is key, and his quick, tongue-in-cheek sketches make his audience feel like they’re in on the joke. 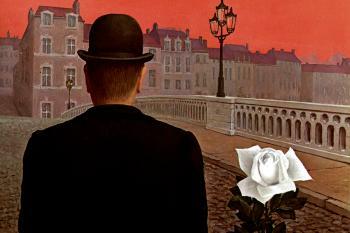 If Robertson posts a picture of a painting, someone will buy it before the paint has dried. Robertson likes to poke fun at the fashion industry. In 2015 he brought out a book called “Fashion Is Nuts” featuring 40 portraits of fashion personalities made from carved and decorated walnuts. (Anna Wintour is described as “alpha nut”, Coco Chanel as “coconut”, while Kanye West is dubbed simply “I AM A NUT”, a playful twist on his 2013 track “I am a God”.) 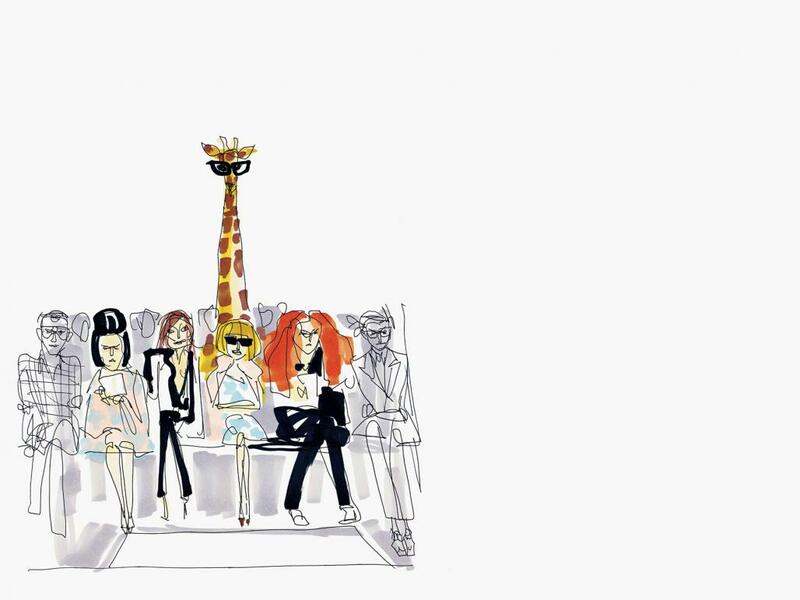 In this sketch, Suzy Menkes, Carine Roitfeld, Anna Wintour and Grace Coddington sit in the front row of a fashion show; looming over them is a giraffe. 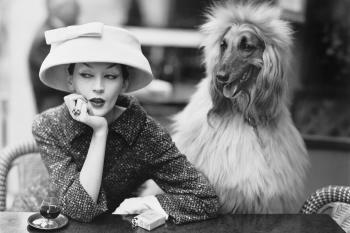 All the spectators view the proceedings with a studied cool – particularly the giraffe. One of the charms of Robertson’s art is that he produces it in a make-shift home studio with his small children running about. On a wall in his studio is a work made of decorated brown-paper grocery bags which he calls “Feeding Five Kids”. 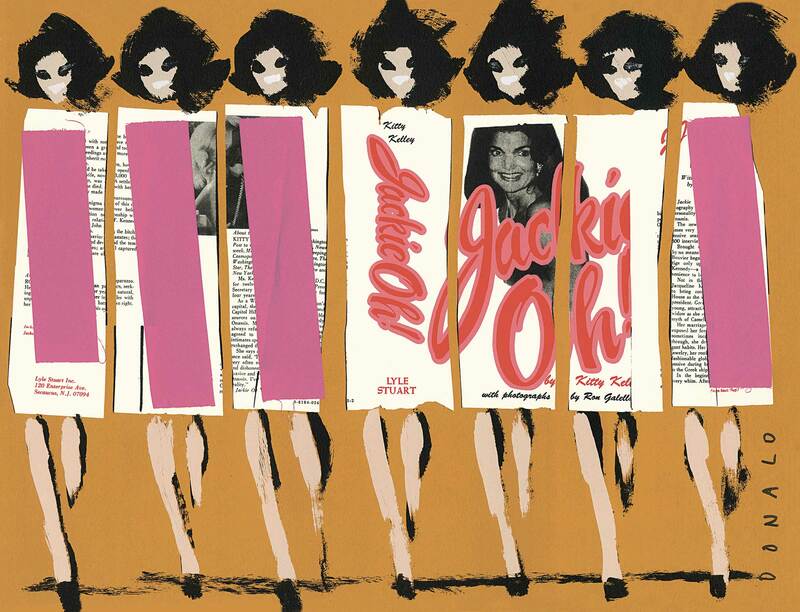 When one of them ripped the cover off a book about Jackie Onassis, Robertson turned the mess into a work of art: a collage of several regal Jackie Os waltzing down a street wearing nothing but the pages of her book. 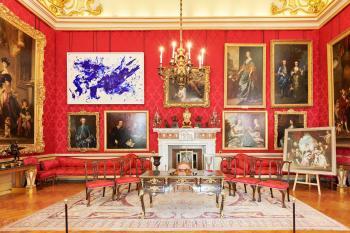 Pieces like the one above have invited comparison to the work of Andy Warhol. 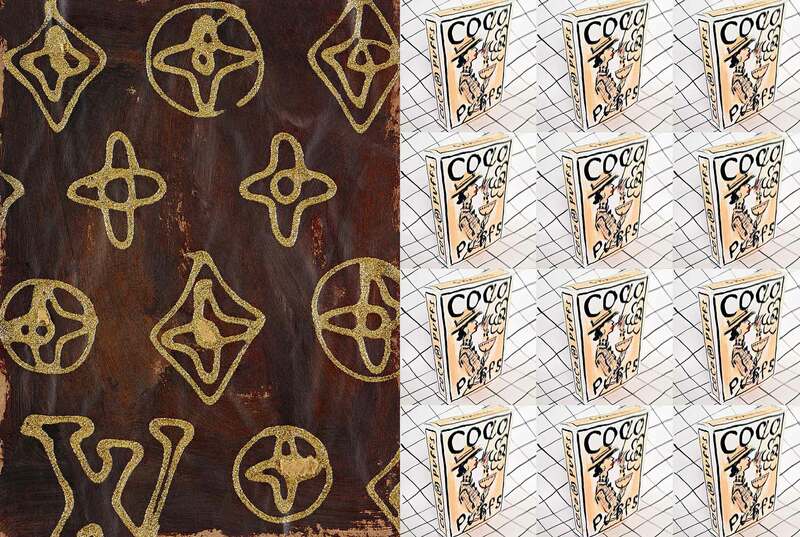 Like Warhol, Robertson is fascinated by brands, particularly his own, and here he does for Louis Vuitton and Coco Chanel what Warhol did for Campbell’s soup. Of course, unlike Warhol, fashion brands pay Robertson’s bills, which raises the question: is his work art, or advertising?